Adding color to your lives one bottle at a time. 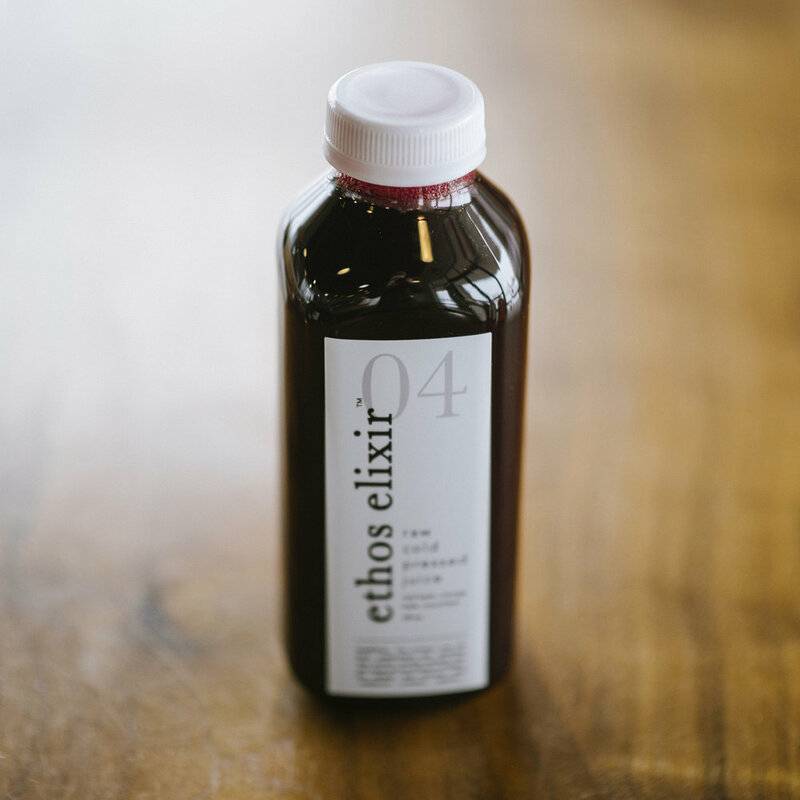 We are pleased to introduce Ethos Elixirs: cold-pressed juices pressed and bottled in house. Juices are available at our bakery & cafe as well as available for delivery. Come try a sample today!